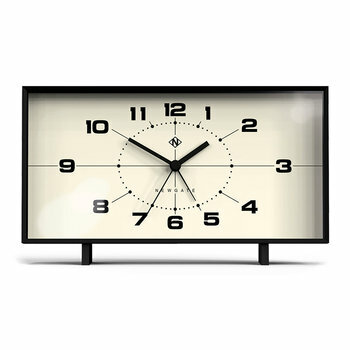 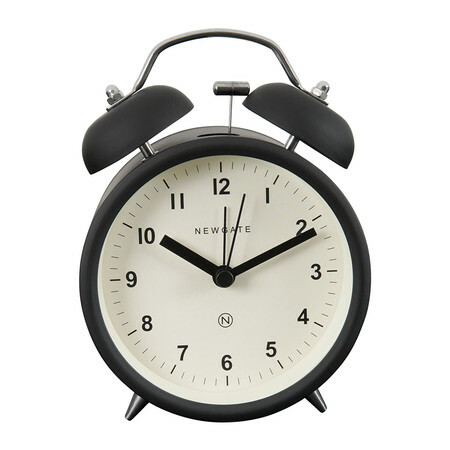 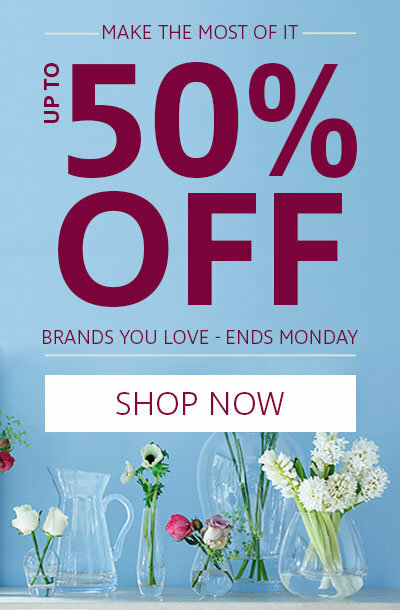 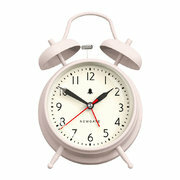 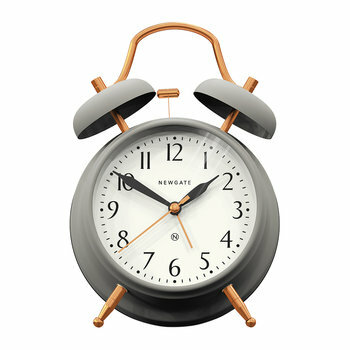 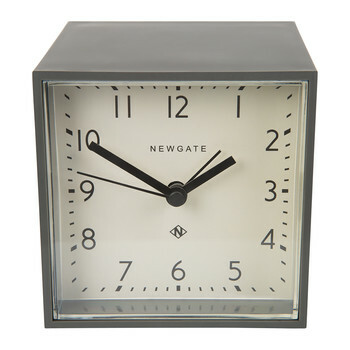 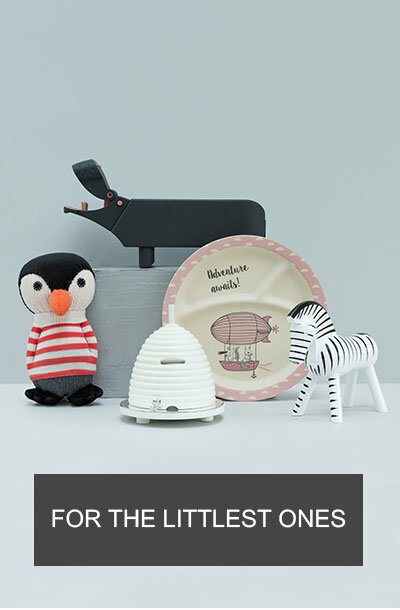 Start the day in style with this Charlie Bell alarm clock from Newgate. 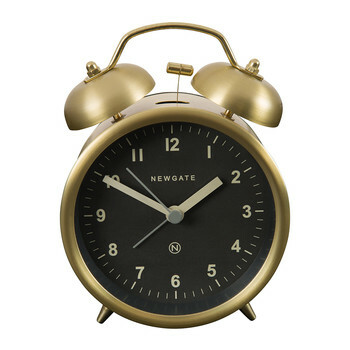 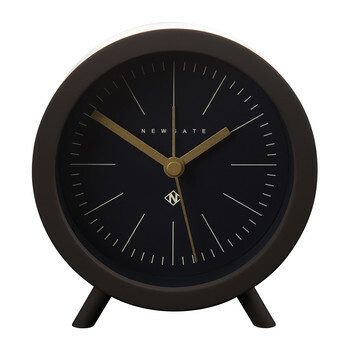 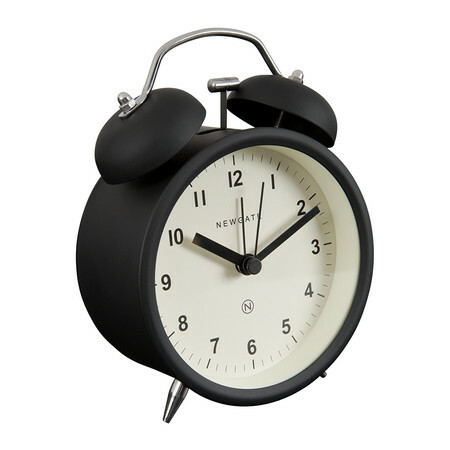 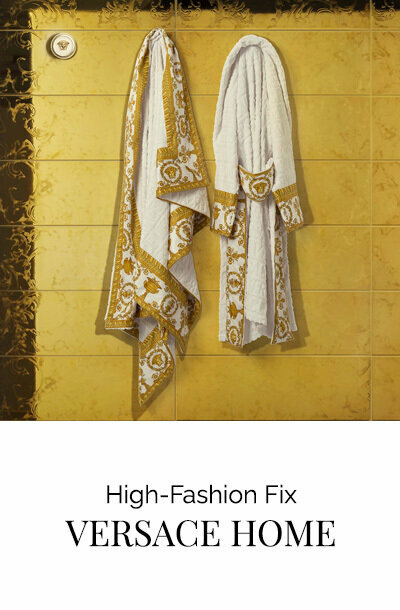 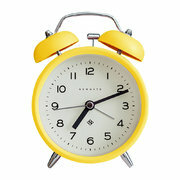 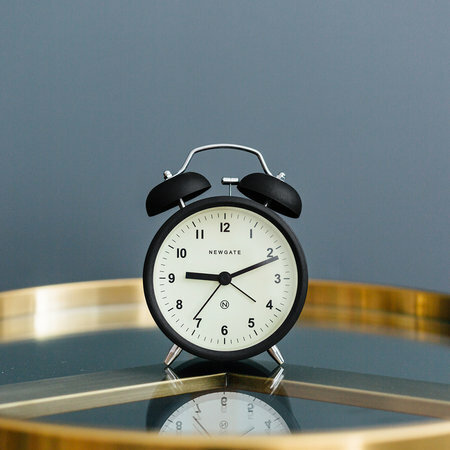 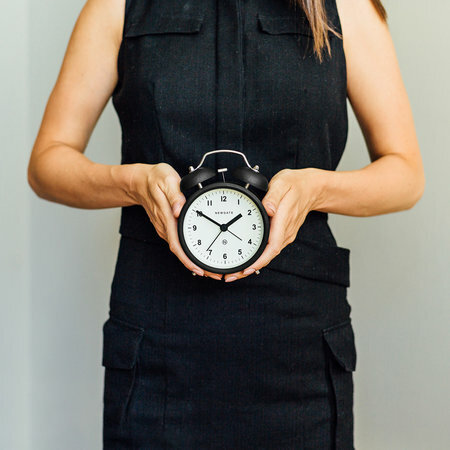 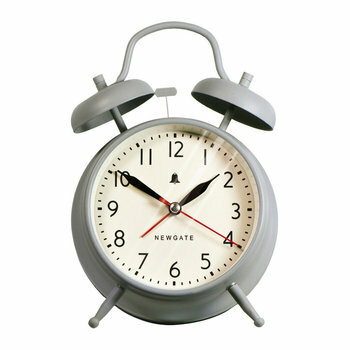 With a chic metal exterior, this alarm clock is in a classic circular shape on two feet. 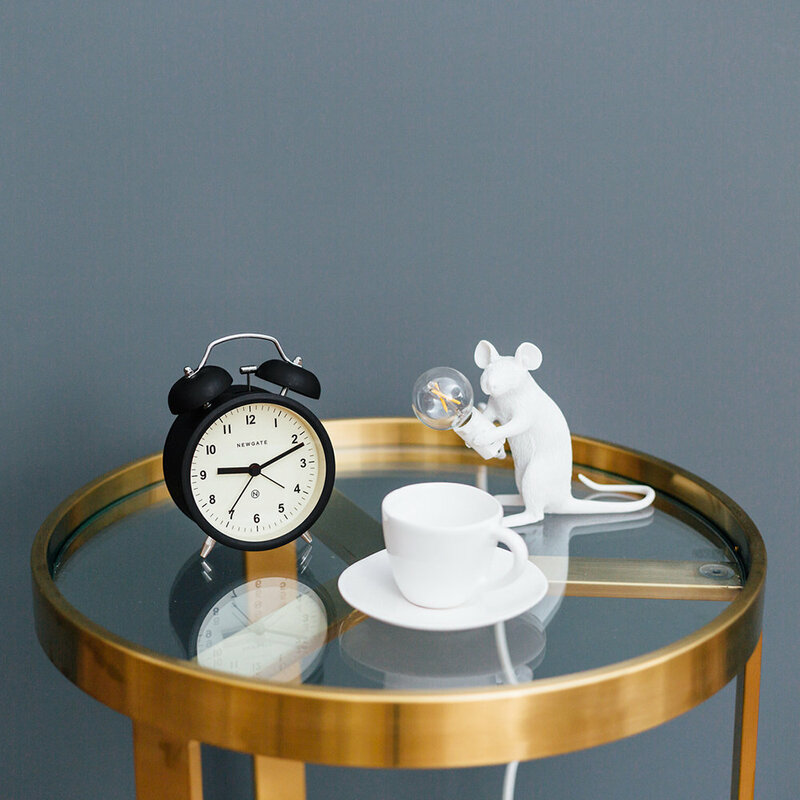 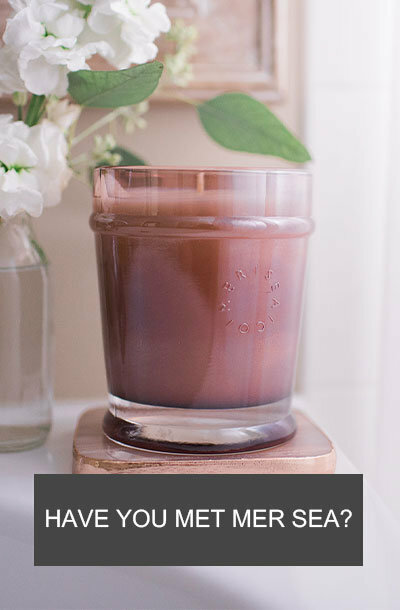 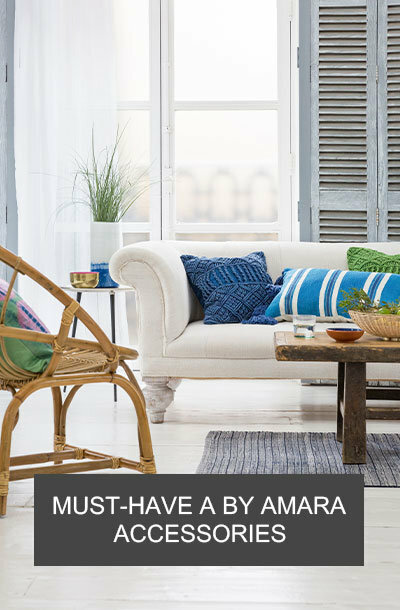 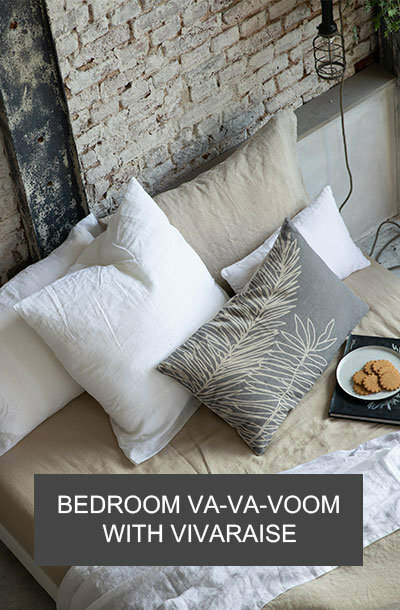 Topped with a twin bell alarm and handle, it is a wonderfully traditional bedside table accessory with sleek modern finishes.